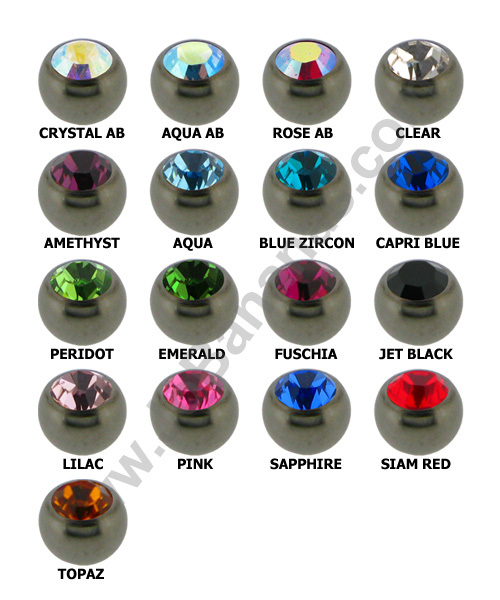 This Titanium labret stud looks amazing with a cute flat heart, it is internally threaded (which means that the heart has a thread which is screwed into the hole in the labret). 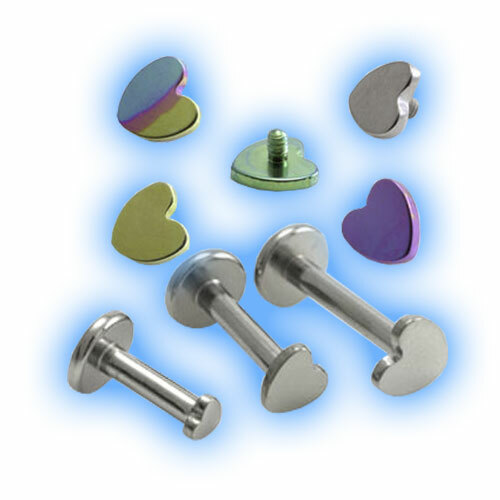 The stud is 1.2mm (16 gauge) in thickness and the thread on the heart is 0.9mm. 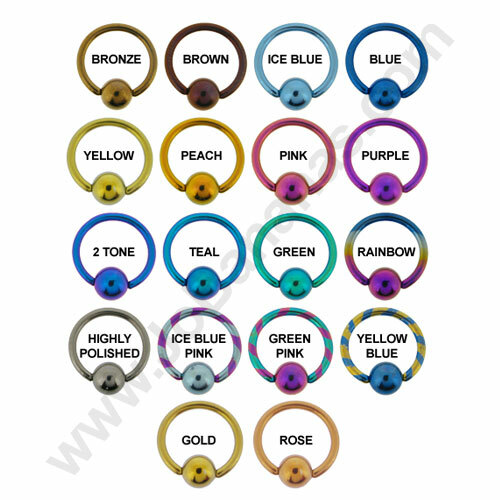 The labret is available in a choice of 4, 5, 6, 7, 8, 9, 10, 12, 14 or 16mm lengths. "Can't thank you enough for your amazing customer service! :Very happy with my purchases! 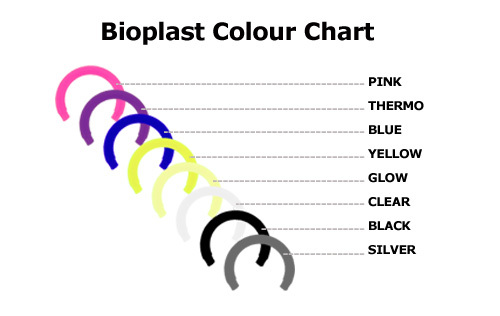 Will be definitely buying again from you! Many, many thanks!!"